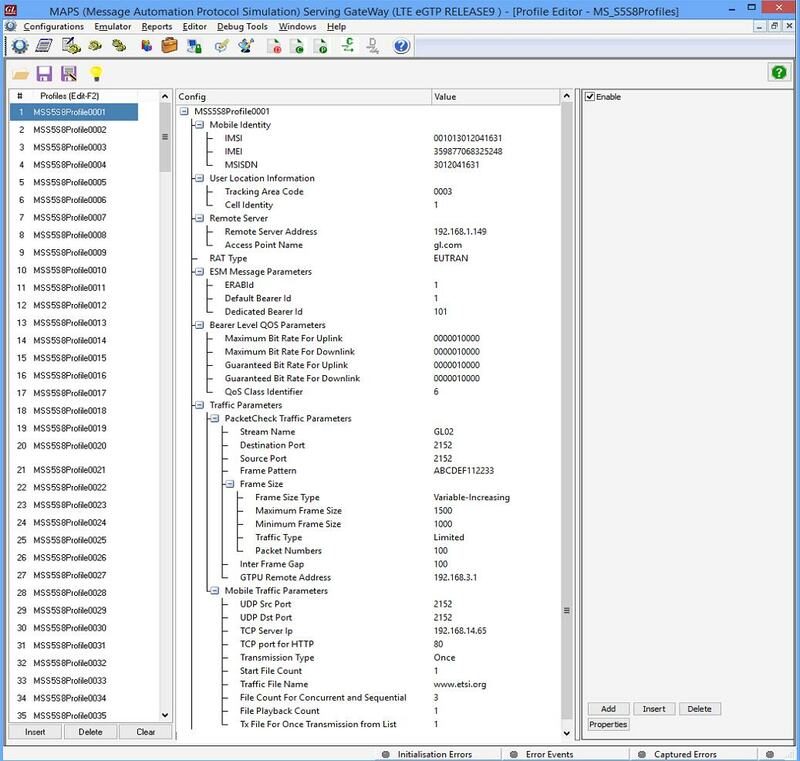 MAPS™ LTE eGTP Interface Emulator Software Ver 8.11.20 (64-bit Only) | Download Now! eGTP, also called evolved- GPRS Tunnelling Protocol (GTP) or GTP version 2 (GTPv2), is primarily used in LTE for exchanging user traffic over GTP tunnels across the various S(x) interfaces as shown in the diagram above. GTPv2 allows for both user traffic (GTPv2-U) and signaling (GTPv2-C) to traverse through the tunnel. GTPv2-C is used to control signaling for bearer management between Mobility Management Entity (MME), Serving Gateway (SGW) and the Packet Data Network (PDN) Gateway (PGW) elements in an EPC network. GTPv2-C protocol is used over S3, S4, S5, S8, S10, S11 and S16 interfaces. GTPv2-U is used to identify the transport bearer and carry encapsulated packets through the identified bearer. GTPv2-U protocol is used over S1-U, X2, S4, S5, and S8 interfaces. The user (UE) has very high-speed RF connection to the nearest local tower. This high-speed connection is always ON, as long as the mobile is powered up. LTE is an all IP infrastructure with service priority built in – audio and video are given priority. All necessities like IP address, authentication, and security are validated. Instant resources over RF (the air) and IP (internal network) are made available depending on what the user is attempting to do. Also, LTE is designed for compatibility with older 2G and 3G mobile systems. 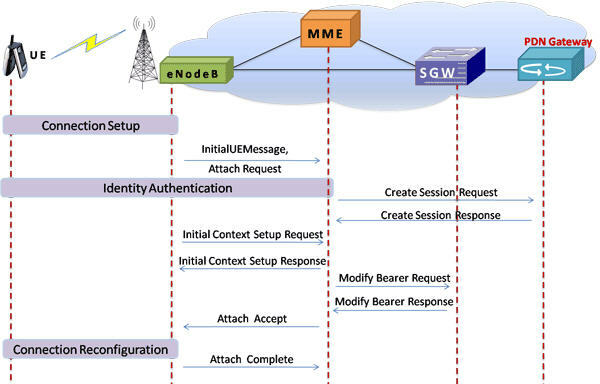 LTE S11 and S5/S8 network elements include MME (to handle signaling of control plane), Serving gateway and Public Data Network (PDN) gateway (to handle mobility management tasks within LTE and other radio networks) as depicted in the picture above. 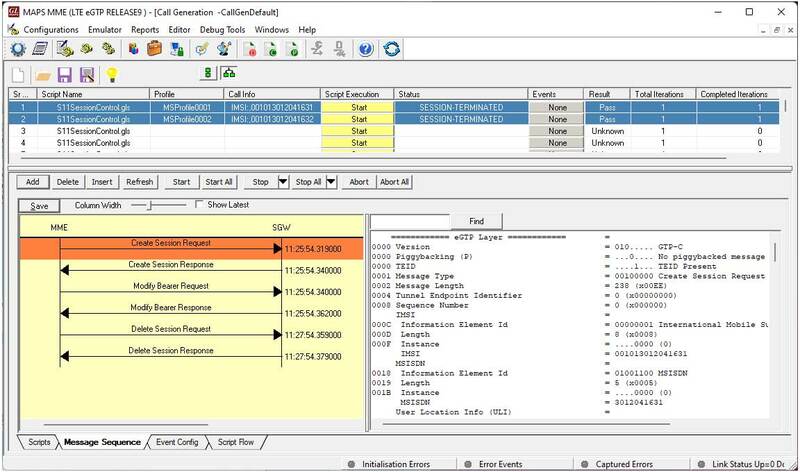 GL’s Message Automation & Protocol Simulation (MAPS™) designed for testing LTE – eGTP interfaces (S3, S4, S5, S8, S10, S11 and S16) can simulate MME (Mobility Management Entity), SGW (Serving Gateway) and PDNGW (PDN Gateway) as defined in specification 3GPP TS 29.274 Evolved GPRS Tunnelling Protocol for Control Plane (eGTP-c). 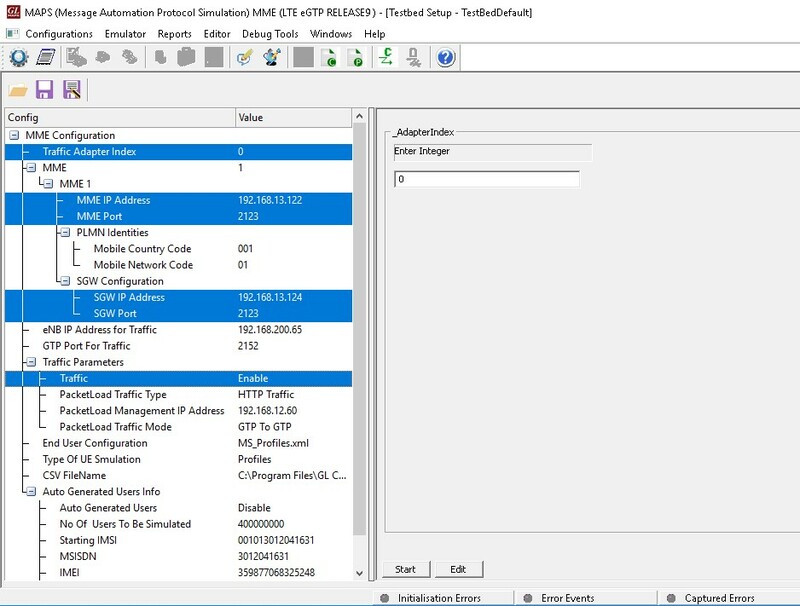 Additionally, MAPS™ LTE eGTP can support simulation of user-plane packet (GTPv2-U) traffic in LTE network with support of Mobile traffic Core - GTP (ETH101) application and user-plane Gateway traffic with support of Mobile Traffic Core – Gateway (ETH102) application. eGTP-c (i.e., GTPv2) supports path and tunnel management procedures within LTE network. 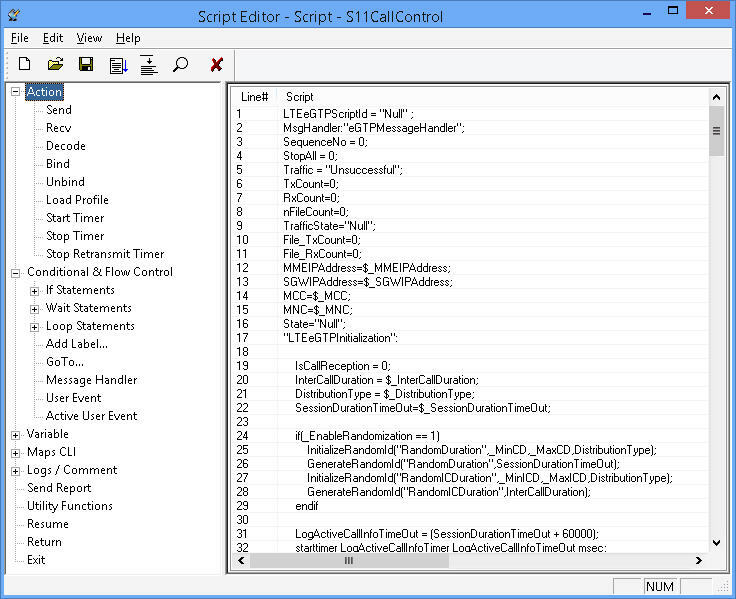 The application gives the users the unlimited ability to edit eGTP messages and call scenarios (message sequences). "Message sequences" are generated through scripts. 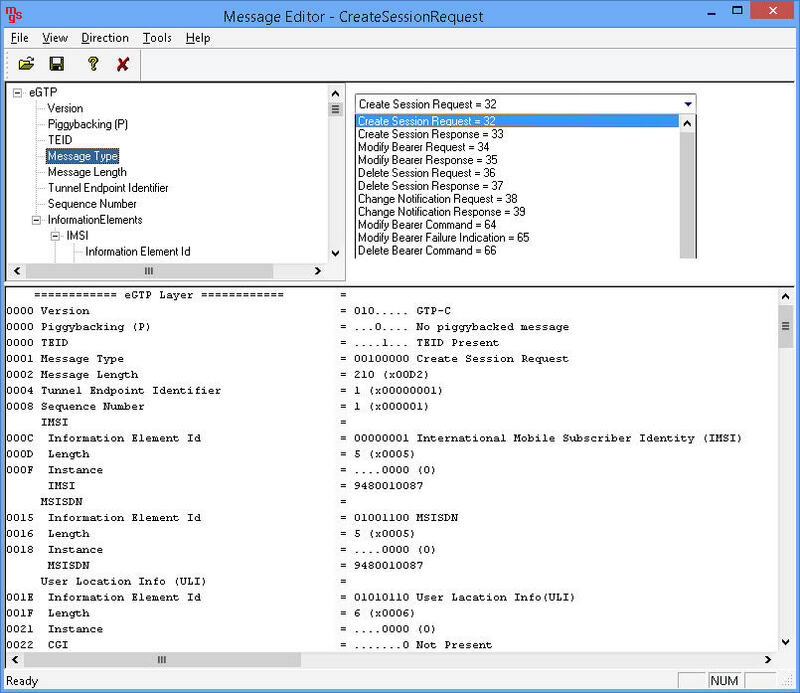 "Messages" are created using message templates. GL has enhanced its MAPS™ protocol emulation tool to simulate multi-protocol and multi-interfaceoffering a complete range of test solutions, covering the entire 2G, 3G, and 4G network. By mimicking real-world customer behavior in lab environments, our solutions allow mobile operators and equipment manufacturers to verify their wireless networks before deployment. In other words, one can setup a virtual real-time network simulating all the network elements using “MAPS 4G Wireless Lab Suite”. 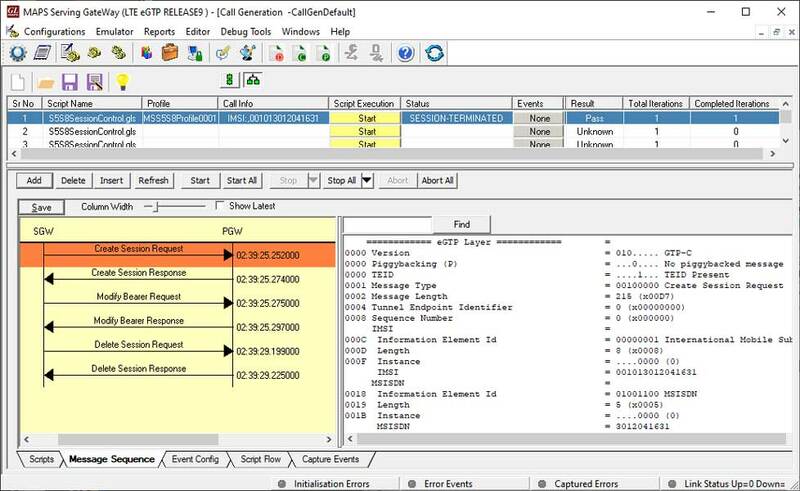 The test suite supports simulation of S1-MME, S11, S5/S8, and other required eGTP interfaces. 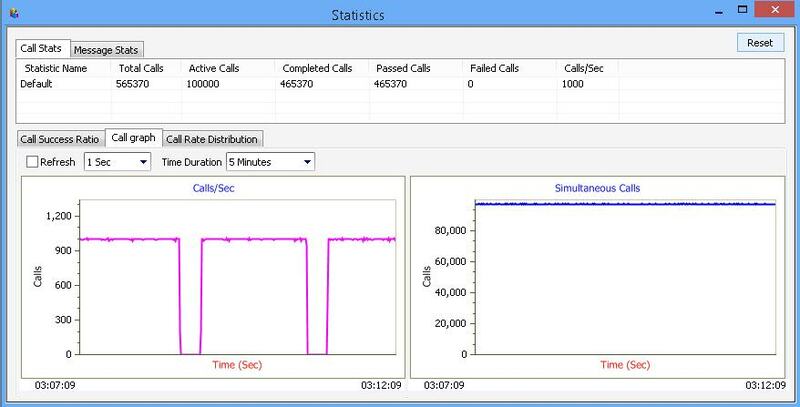 GL also provides a GUI based LTE Analyzer for on-line capture and decode of the signaling in real-time both during tests and as a stand-alone tracer for live systems. 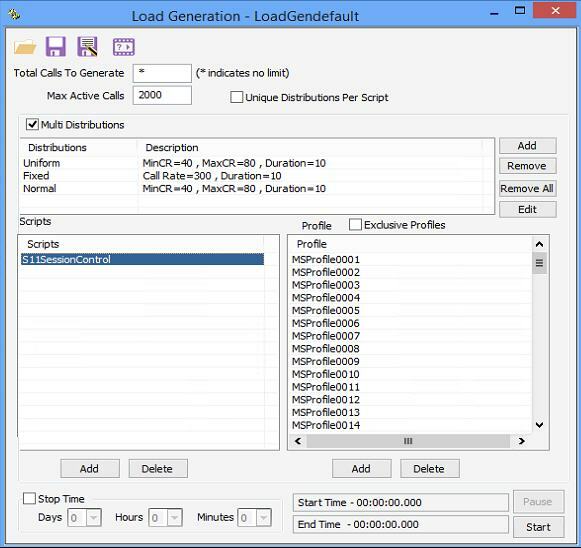 Simulates MME, SGW and PDN GW elements in the LTE eGTP interface. Generates and process GTP-C messages (valid and invalid). 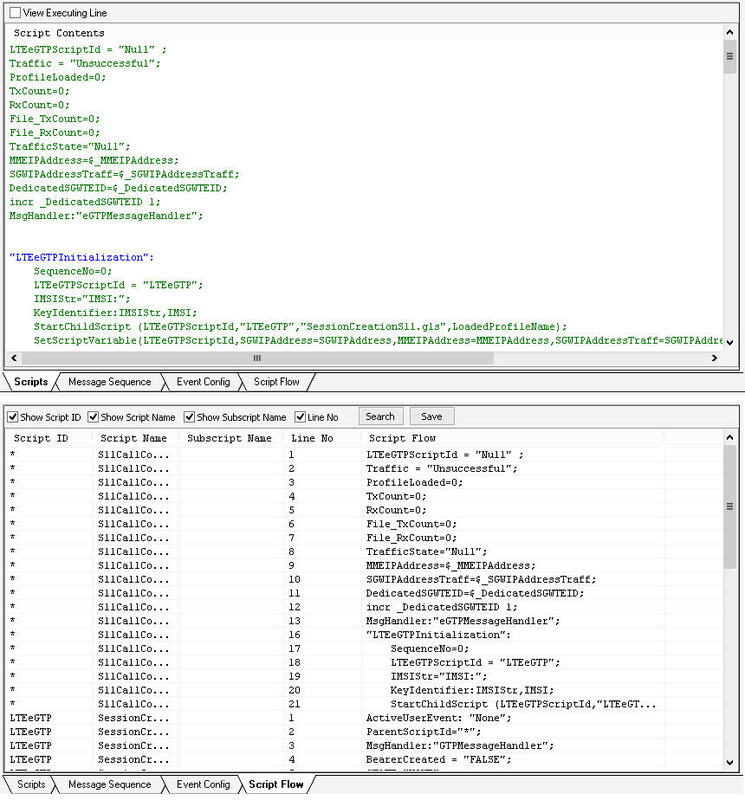 Supports GTP Traffic (GTP User Plane Data) which includes: verification like BERT testing, HTTP traffic generation capability - requires additional licensing ‘ETH101’. High-volume eGTP-u (User Plane) traffic simulation possible with support of ‘Packet Load’ appliance; both 4Gbps and 40Gbps variants are available to suit customer needs. GPRS Tunneling Protocol for the control plane (GTP C): This protocol tunnels signaling messages between MME and S-GW (S11). User Datagram Protocol (UDP): This protocol transfers signaling messages. UDP is defined in RFC 768 .